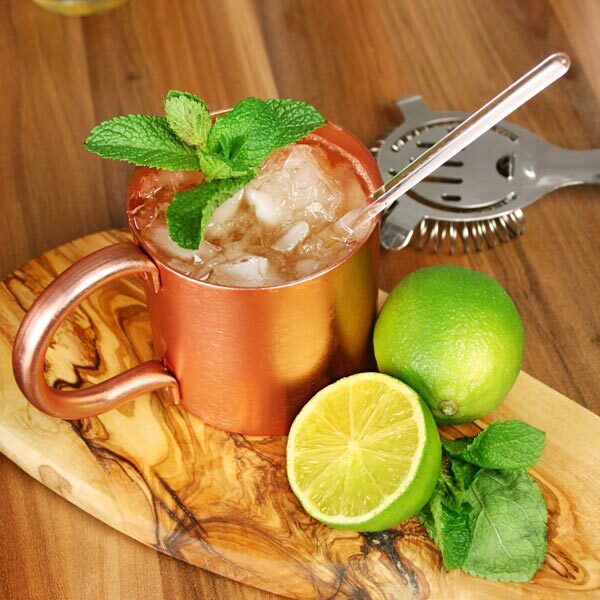 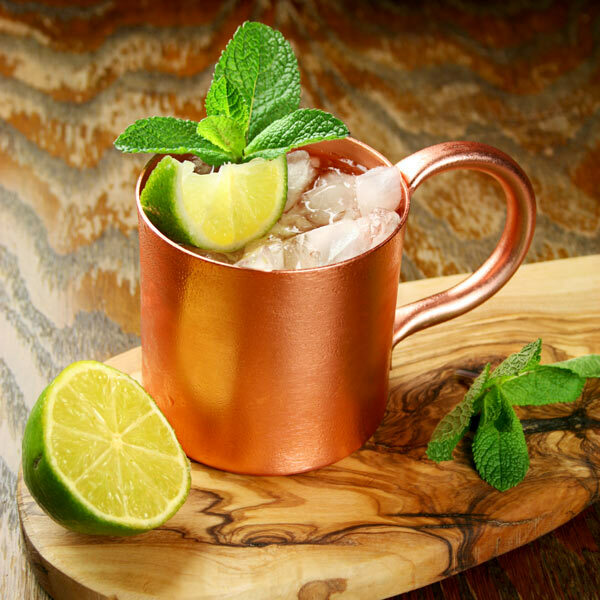 With a stylish copper finish, the Moscow Mule Copper Mug offers the perfect way to serve the classic mule cocktail. 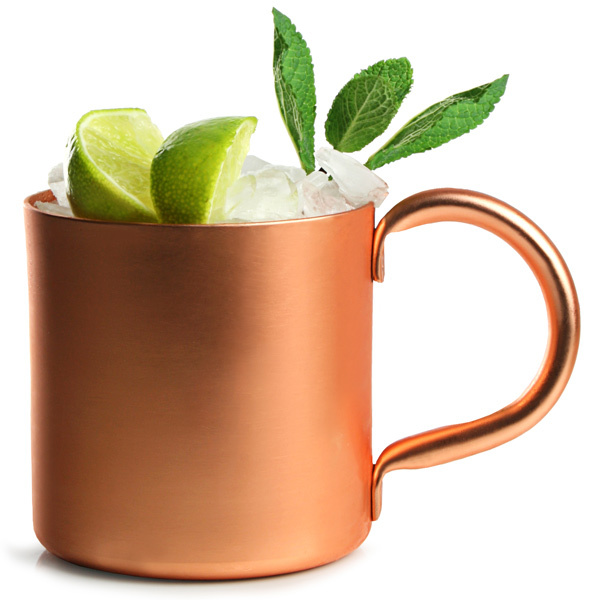 With a unique, rustic twist, this metal tankard is the perfect home for traditional Moscow Mules or even a julep. 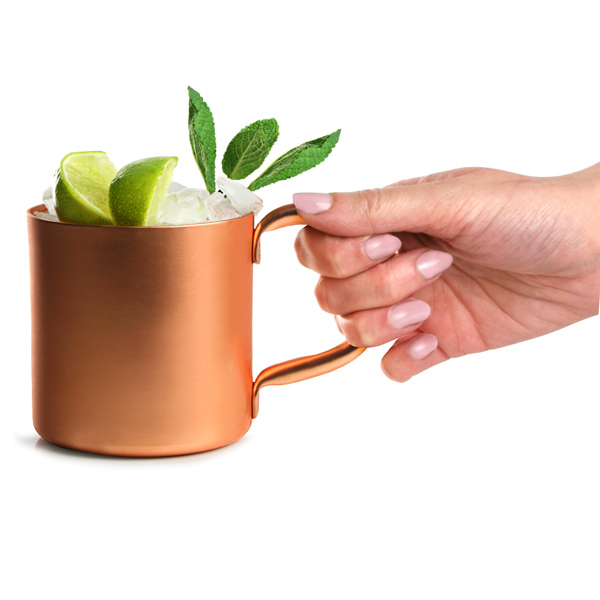 An extra large handle creates an easy grip, perfect for when your copper cups are extra frosty. 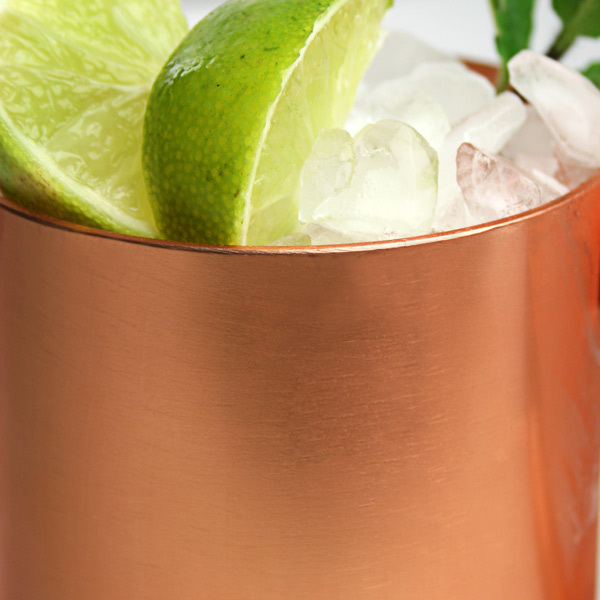 Simply fill with ice, vodka and ginger beer, followed by a generous helping of mint and lime.